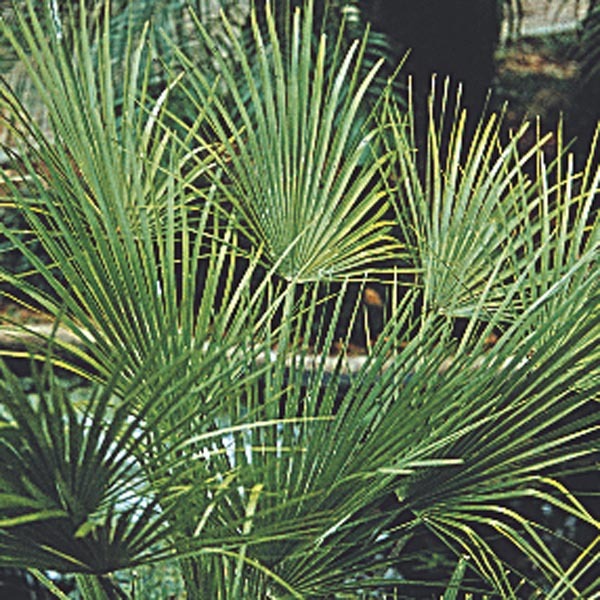 This Mediterranean palm makes a wonderful focal point in the landscape or on the patio. Be sure to look for the yellow blooms hiding beneath the spring foliage! 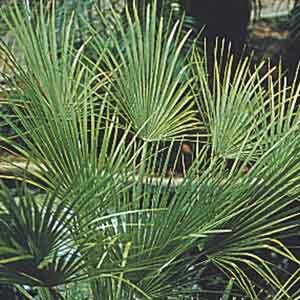 May be overwintered indoors if given bright, indirect light and reduced watering until new growth appears in spring. Makes a breathtaking specimen plant. Nice for larger patio containers. Tolerates poor soil, heat, and drought. Does best in light, well-drained soil. Water regularly until established. Protect from excessive winter moisture. No pruning required.